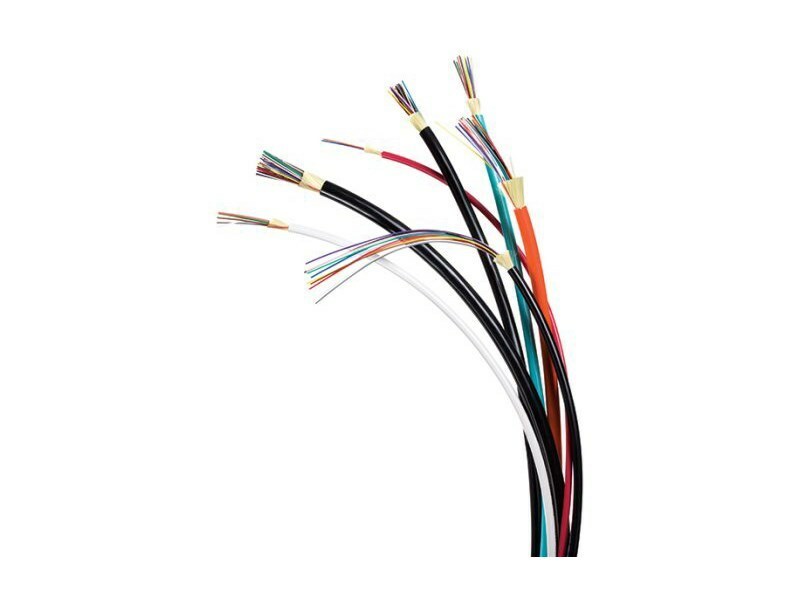 6 Fiber Singlemode Ultra-Fox™ Indoor/Outdoor Plenum Yellow Jacket Indoor/outdoor tight-buffered design allows cables to be installed in intra-building backbone and inter-building campus locations without costly transitions between cable types. 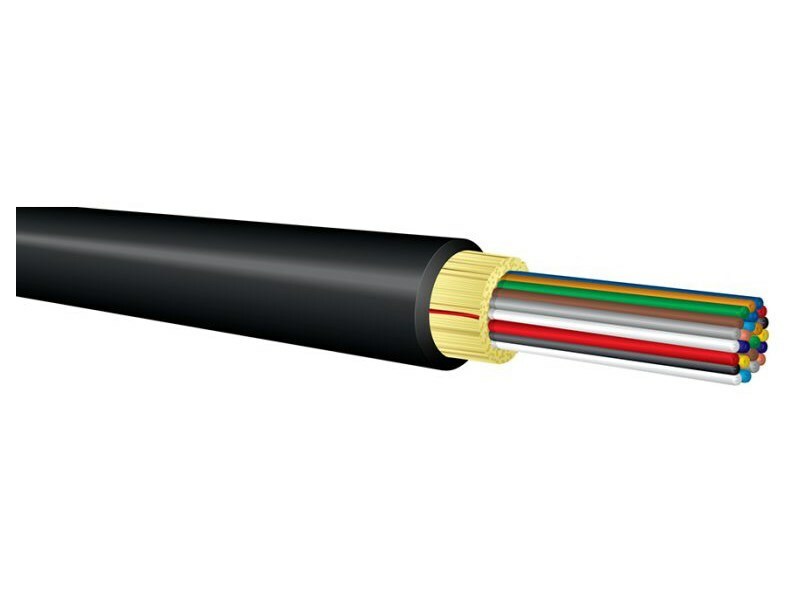 Ideal configuration for a single termination point requiring multiple fibers. 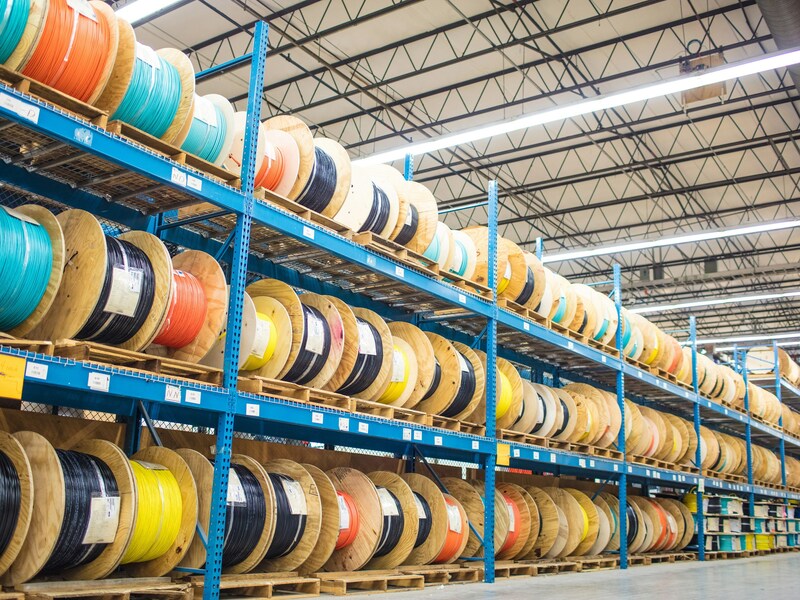 900μm buffer eliminates the need for costly and time-consuming installation of fanout kits or pigtail splices, because connectors terminate directly to the fiber. 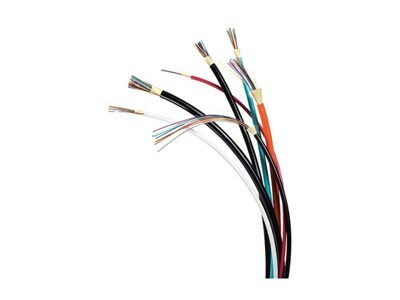 No need to splice outdoor cable to indoor cable at building entranceHigh crush resistance may eliminate the need for innerduct. UL-listed type OFNP in accordance with NEC sections 770-179 (A) and 770-154 (A) for use in ducts, plenums, and air-handling spaces. 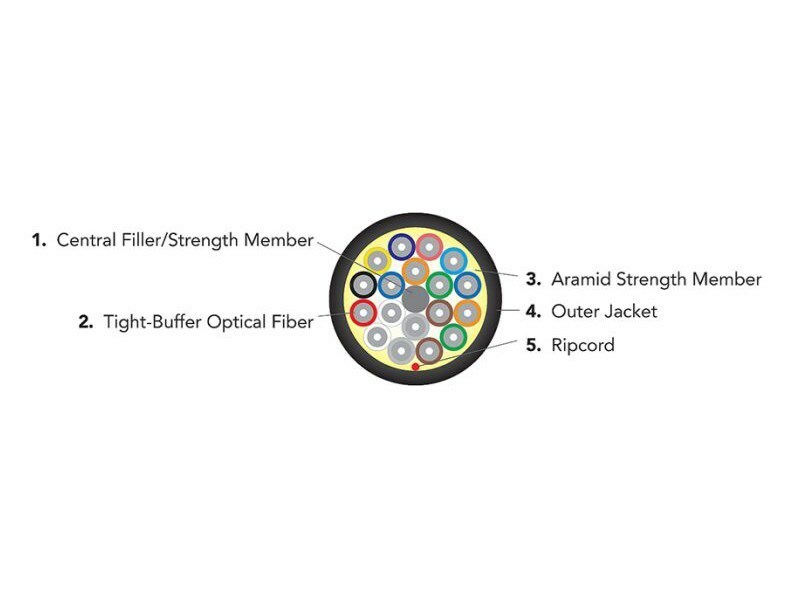 Meets or exceeds requirements for intra-building fiber optic cables as outlined in GR-409-CORE.